83.33% of people buy Girl and Mary Queen Of Scots ~ DVD. Determined 15-year-old Lara is committed to becoming a professional ballerina. With the support of her father, she throws herself into a quest for the absolute at a new school. 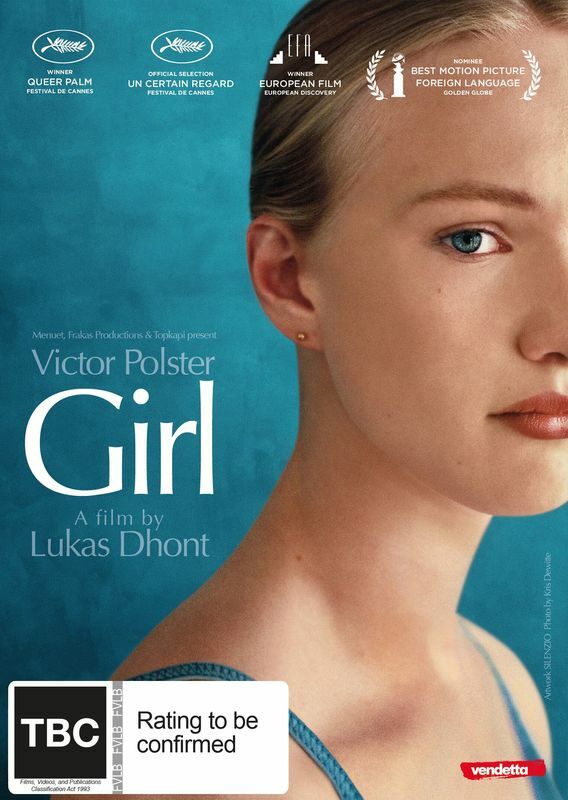 Lara's adolescent frustrations and impatience are heightened as she realizes her body does not bend so easily to the strict discipline because she was born a boy.